Award-winning actress who rose to fame after appearing on the Filipino series Maalaala Mo Kaya and Komiks Presents: Momay. She got her start in 2003 after she was cast on the series It Might Be You. Her performance was well received by audiences and critics alike. 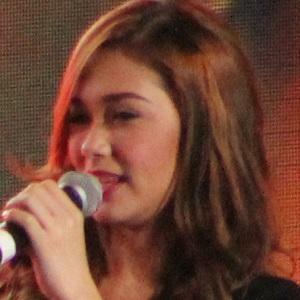 For her performance in Thelma, she received the Best Actress Award at the Film Academy of the Philippines Award Ceremony in 2011. She was born to Ross Rival and Thelma Andres. She appeared with John Lloyd Cruz on the television series It Might Be You in 2003.